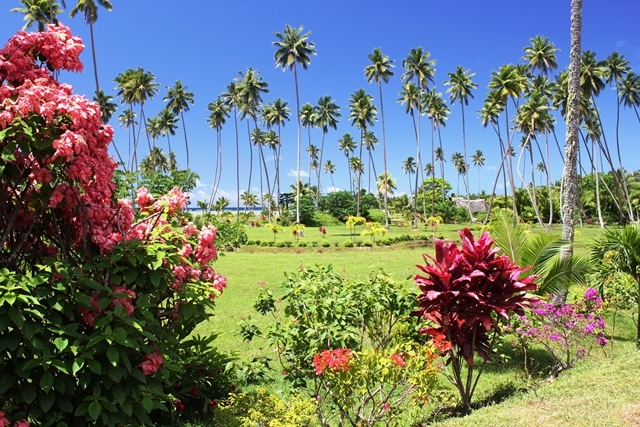 SigaSiga Sands is nestled amongst Savusavuâs finest sandy beach. You can own a piece of land with the beach at your doorstep. 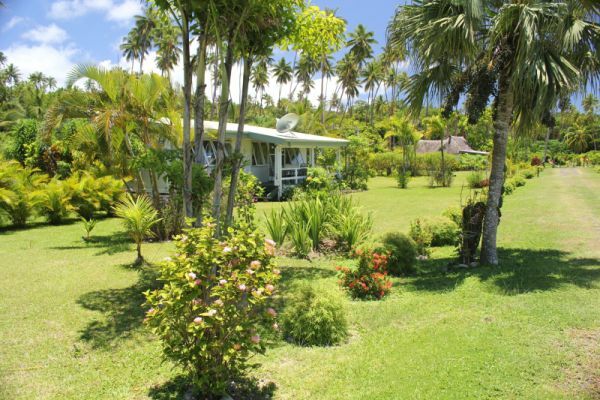 Located 5 minutes to the internationally recognised Koro Sun Resort and 10 minutes from the Savusavu airport, this is your chance to own The Ultimate Paradise. 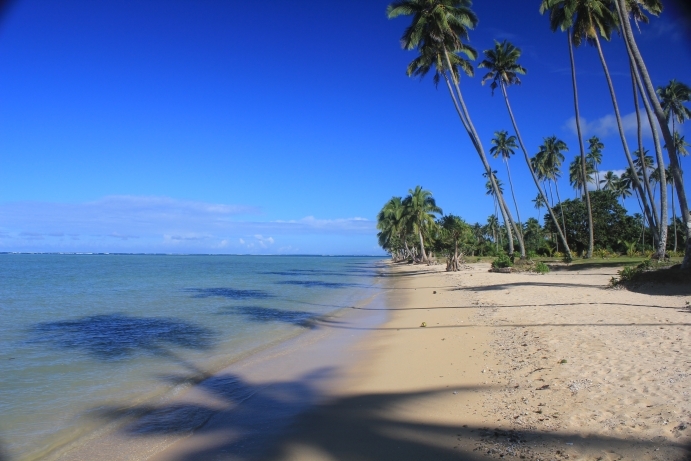 -	Spectacular snorkelling and swimming lagoons â an idealist pristine ocean playground at your doorstep. World class Snorkelling Park. 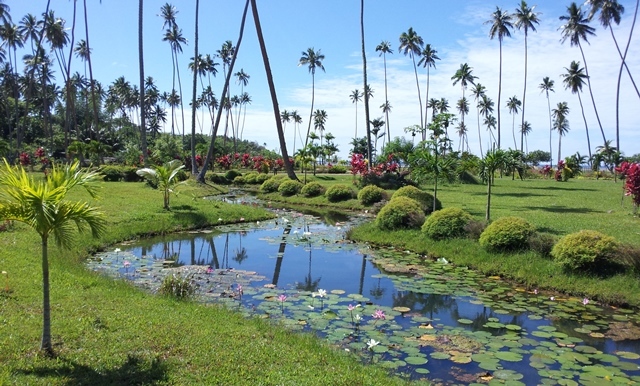 Many snorkelers say SigaSiga Lagoon is better than many scuba dives! Also, the calm, natural swimming lagoon only 5-10 minute walk down the beach. 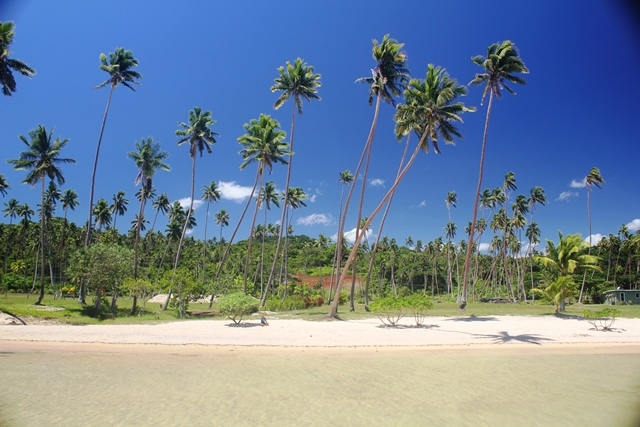 SigaSiga Sands residential lots are located within the same gated community which hosts SigaSiga Sands Cottages which offers 4 star boutique resort facilities. First All Cash Buyer Gets US$25,000 Cash Back for Home completion within 12 months of settlement OR US$15,000 Cash Back for completion within 18 months. Thatâs like getting a free garage or swimming pool! Call us today to avoid disappointment!! !